Craig received his bachelor’s degree in Psychology from Mississippi State University and his master’s in Counseling Psychology from The University of Southern Mississippi. 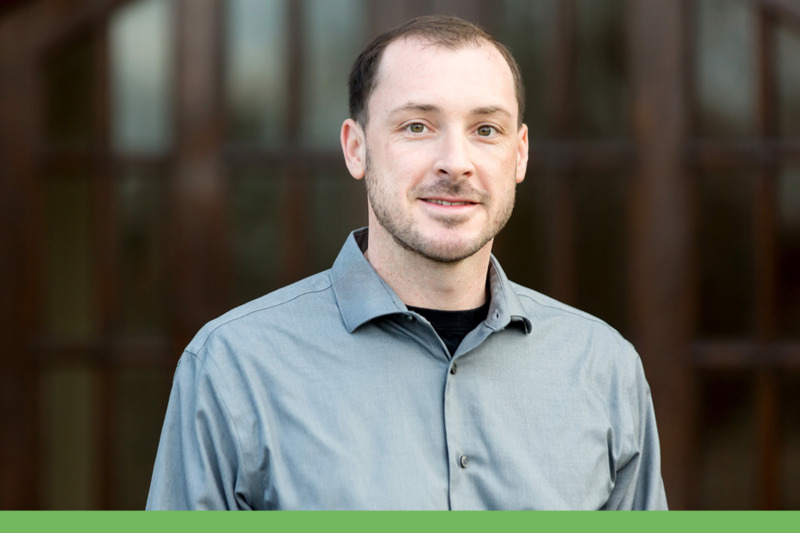 Craig is a Licensed Professional Counselor and is also an approved LPC-Supervisor in the state of Mississippi as well as a National Certified Counselor through NBCC. Craig began his career working in a residential chemical dependency setting with a focus on dual diagnosis. He then transitioned to outpatient counseling before moving to Jackson and beginning private practice. Craig’s goal is to collaborate with individuals to identify solutions to current problems while exploring the underlying factors that lead to negative behaviors. Craig strives to empower individuals to become their best version of self through identifying and building their strengths. His experience in addictions, college counseling, corporate setting, and private practice has allowed him to work with a wide variety of individuals with diverse backgrounds. He works to present an environment where all individuals are welcome and accepted. Craig offers individual and couples counseling. Craig also utilizes his background in psychology and corporate management to provide executive coaching to help professionals and organizations maximize profits by increasing employee engagement, productivity, and retention. Research based behavioral science techniques are used to help organizations, managers, and individuals clarify their vision, reach their full potential, and propel them to the next level of success.